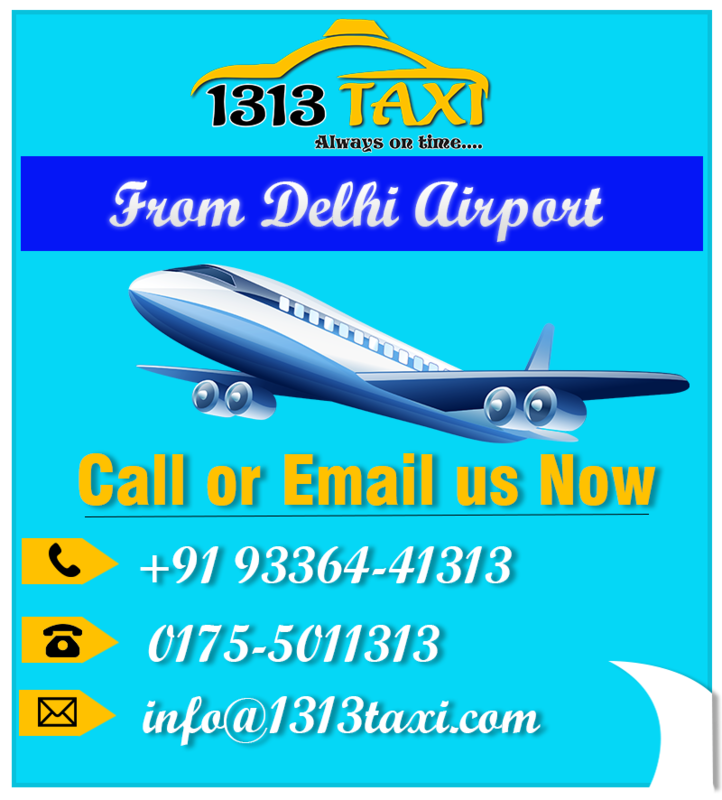 Taxi in Patiala, 1313taxi service welcomes its priceless visitors with the warm heart being the Taxi in Patiala. You are searching for the rental Taxi in Patiala and that’s all, you have reached your destination.We at 1313taxi, serve our customers with the best, trustable and reliable Cab or Taxi in Patiala. As we offer the Patiala cabs with best possible fares. 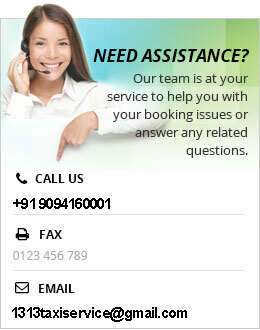 With 1313cabs, you have the option to book a Taxi in Patiala at your convenient time and location. Pick and drop service is offered at any place with no time barriers.Customers have various options for booking yellow cabs in Patiala with 1313 Taxi at their own convenience. They can do this through our mobile app, through a phone call at +919336441313, or by dropping just a mail at our e-mail address.